Ringwood State Park attracted more than half a million visitors in 2003, making it one of New Jersey's most popular state parks. Located in the Highlands region near the New York border, the park has rugged trails for mountain biking and hiking, two sprawling historic manor houses, and the 96-acre New Jersey Botanical Garden. 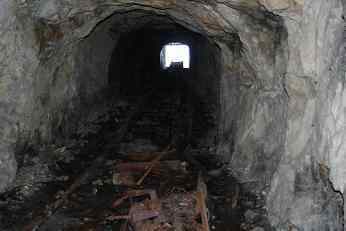 It also has a toxic waste dump that seems to defy cleanup. 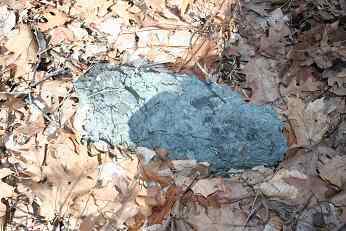 Three-quarters of a mile of the park's newest hiking trail was closed to the public on Dec. 18, after a state-certified lab found that lead levels in paint sludge dumped there decades ago were 70 times the level considered acceptable. Dangerous levels of arsenic and other toxic chemicals were also found in the sludge, which was discovered by local residents and collected for testing by a nonprofit environmental group. Groundwater and soil in the area were also contaminated. 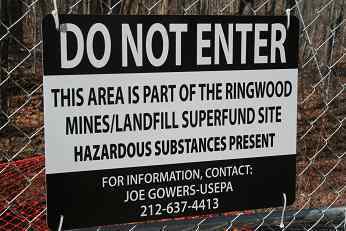 The closed section of the 4,044-acre park is part of a 500-acre federal Superfund site in Passaic County that was supposedly cleaned up a decade ago, after Ford Motor Company removed about 7,000 cubic yards of paint sludge it had dumped there from its Mahwah production plant. Ford owned the property at the time, and later donated some of it to the state, which made it part of the park in the 1970's. The area was included on the federal Superfund list of contaminated waste sites in the 1980's, then removed in 1994 after Ford's cleanup. 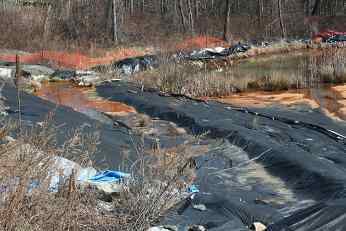 Since then, the federal Environmental Protection Agency has called the company back three times to remove more of the paint sludge, now hardened, which continues to be found on the mountainous site. Now the company is cleaning the site again.